Nigeria have been confirmed as the host nation for the 2021 edition of the WAFU Cup of Nations, football media reported. According to a report in foxsportafrica.com, Nigeria will host the third edition of the competition in September 2021 while Senegal will stage the second edition of the international football showpiece in September 2019. 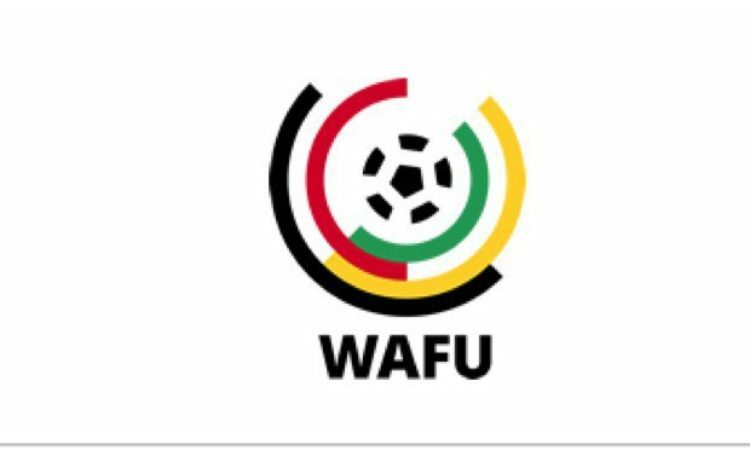 The first edition of the WAFU cup tournament hosted by Fox Sports, was held in September 2017 and saw the host nation Ghana crowned champions in what was a very successful event. The Black Stars got the better of the Nigeria 4-1 in the Finale of the event. Salisu Yusuf will be hoping to clinch the upcoming football trophy in Senegal after losing the previous edition to Ghana. The manager who favours a 4-4-2 formation will be expected to field majorly home-based players in the tournament as he continues to build his team.